So we all have seen strange trademarks and copyrights, plus we have all seen companies fighting over whether or not a trademark or copyright is legal. First you have Windows, then you have Apple, both of which are extremely common words that are trademarked. As of late, you have Macintosh slapping a trademark on the all-too-common “App Store” phrase. Well, how about this for a weird one, “SS” is now an official trademark of GM. Well, technically the trademark reads “The mark consists of the letters SS in a fanciful design,” meaning the actual letters are not trademarked, but the design with letters are, make sense? 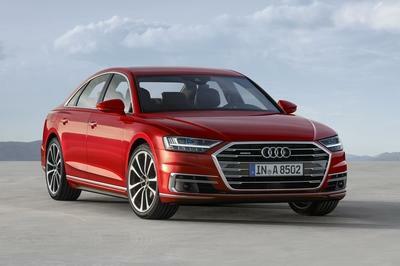 So this leads us to speculate… After 51 model years of including the “SS” moniker on vehicles – the first came on the 1961 Impala – why do this now? We know that the Impala SS is on its way – thanks for that Chevy – but what does GM have up its sleeve? 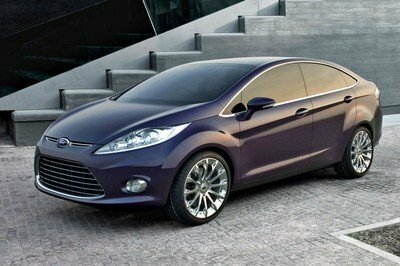 The vast majority of us media folk, TopSpeed included, assume that this means an actual SS model is in the works. 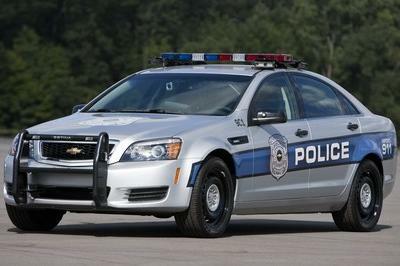 There have been rumors afloat that GM will release police package Caprice models as the SS model, and some of the details seem to align. 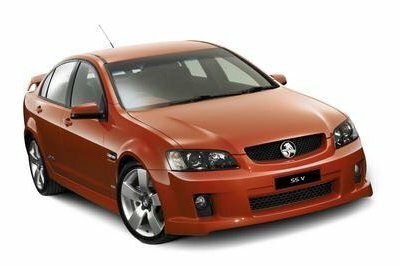 First, consider the fact that the Holden Commodore was once rumored to become the 2014 Chevy SS, but was never officially confirmed, then add in the fact that the Commodore is now the Caprice PPV. We think you can do the math. 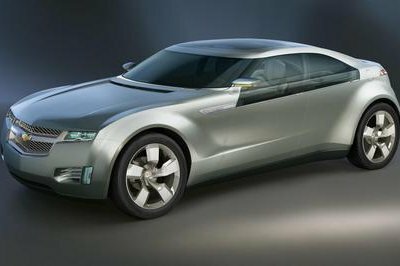 It looks like our friends over at GM Inside News were actually correct when they reported the Commodore-turned-SS rumor in 2011. 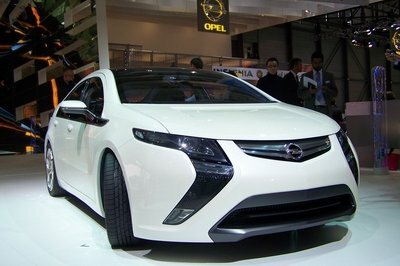 At this point we just have to wait until GM officially announces it, but for now it looks like this is certainly happening. 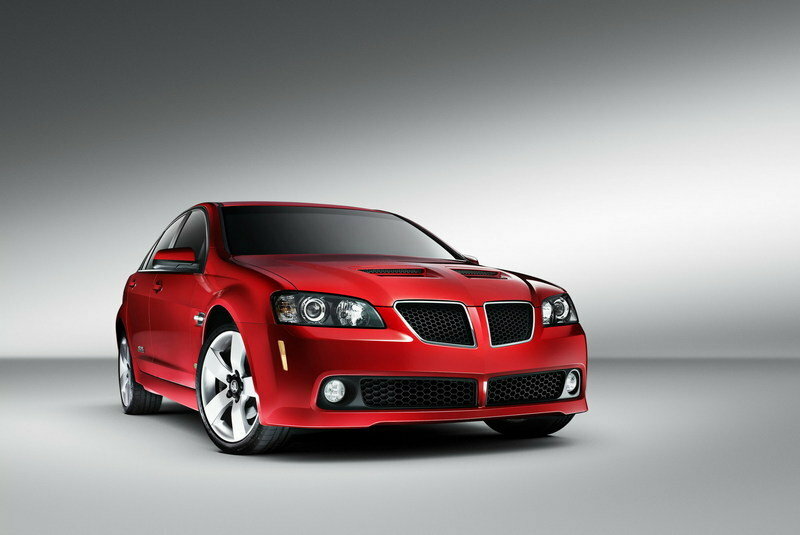 On an aside, this would also mark the return of the Pontiac G8, in a way, as the G8 was actually a Commodore in Pontiac garb. Funny how it all comes full circle, huh?